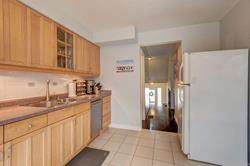 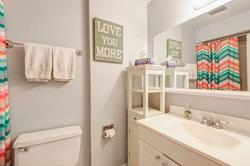 Immaculately Maintained 3 Bedroom, 2 Bath Corner Townhouse With Garage! 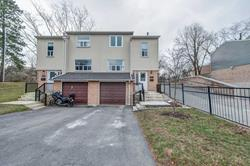 This Is One Of The Few Units With It's Own Single Car Garage. 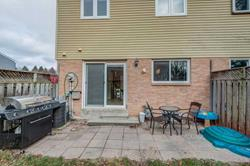 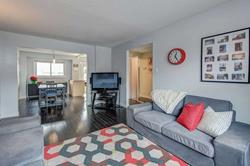 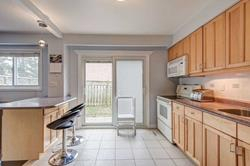 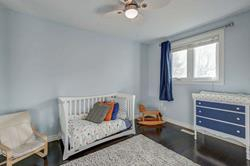 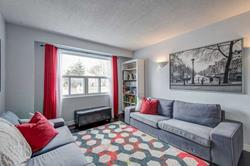 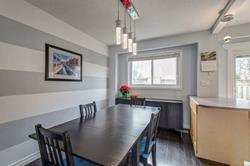 Perfect For A New Family Looking To Move To Port Credit, Or An Investor Looking For Steady Rental Income. 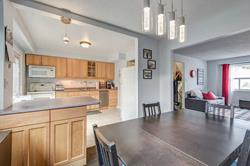 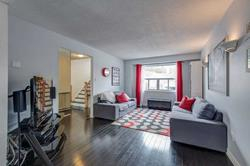 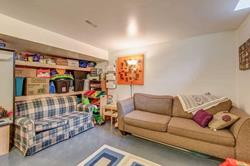 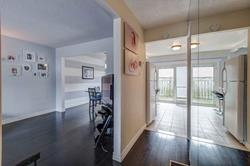 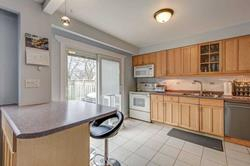 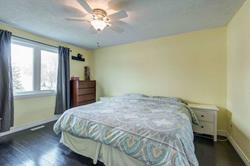 Dark Hardwood Floors, Finished Basement With Loads Of Storage, The Perfect Layout For Entertaining. 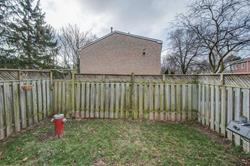 This Home Backs Onto Green Space Providing A Quiet Backyard Lifestyle. 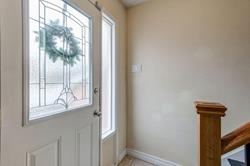 Don't Delay Inspecting This One!